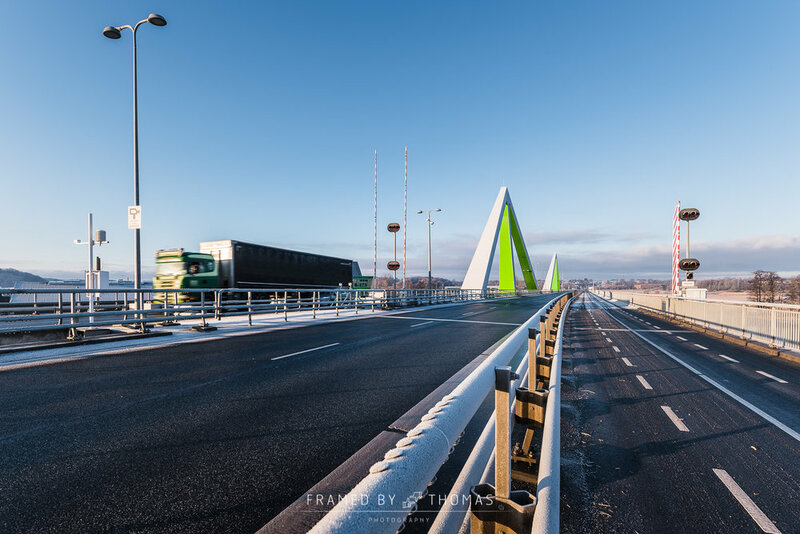 Odins bridge in Odense. Odin's Bridge is a four-lane swing bridge. Largest twin swing bridge in Northern Europe. Odins bro (Odins bridge) in Odense, Denmark. The construction of the city bridge in Odense, Denmark. 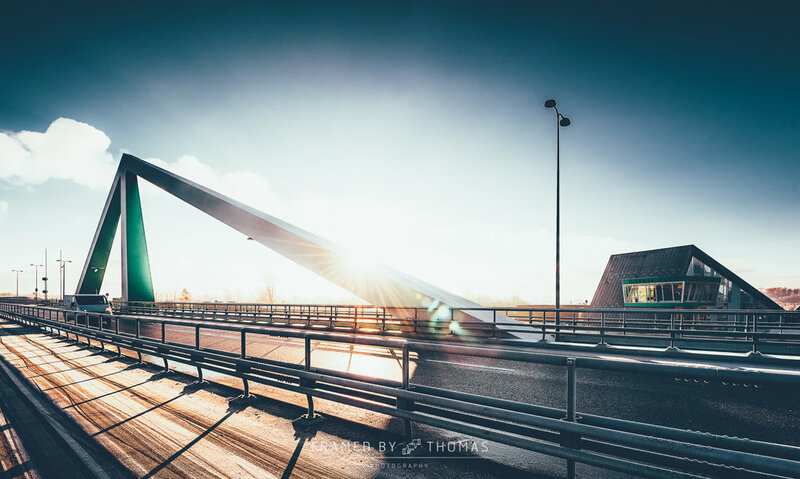 The City bridge (Byens bro) in Odense, Denmark. Odense, Denmark - October 5, 2015: Misty morning at Byens bro with a bicycle crossing the bridge. 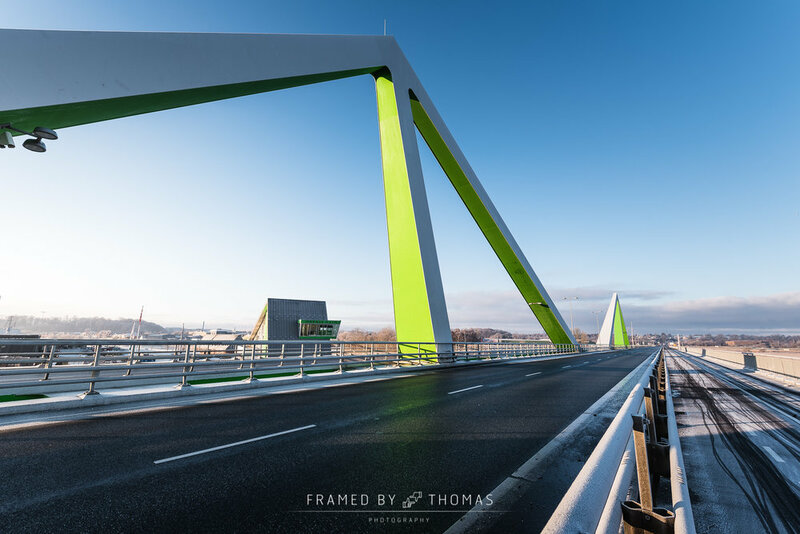 Byens bro (The City bridge) in Odense. A bicycle and pedestrian bridge. 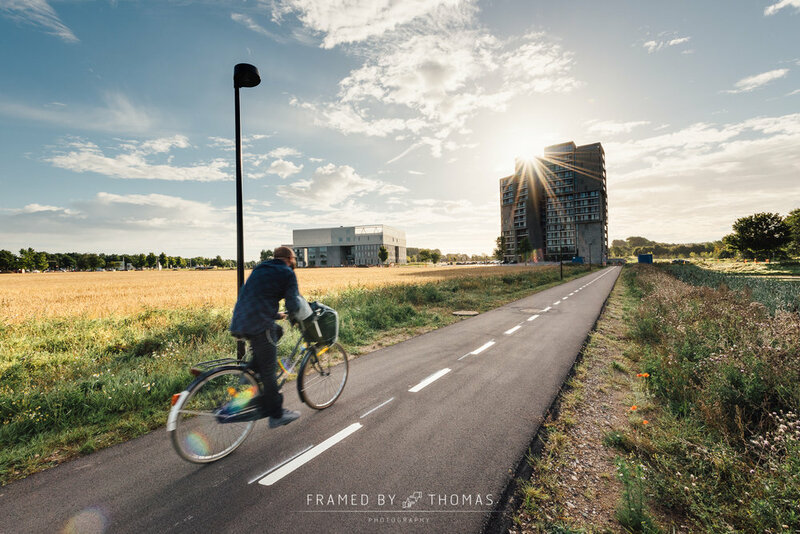 Blurred people going by bike in Odense, Denmark. Bicycle parking in snow at Byens bro (bridge) in Odense, Denmark. 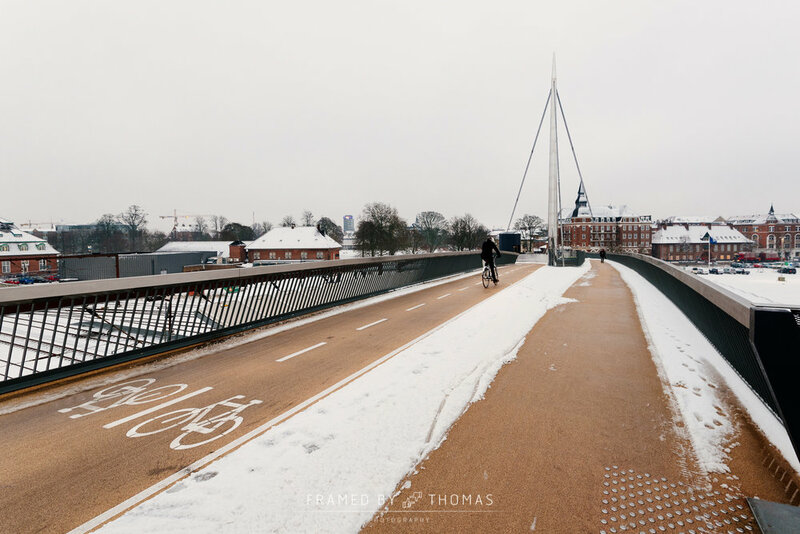 Cyclist in the snow on Byens bro (bridge) in Odense, Denmark. City bridge in Odense at twilight. Odense, Denmark - March 9, 2016: Blurred people going by bike in Odense, Denmark. Odense, Denmark - December 9, 2015: Bicycle parking in Odense, Denmark. Odense, Denmark - January 8, 2015: The front of a snow covered Odense slot (castle), Denmark. 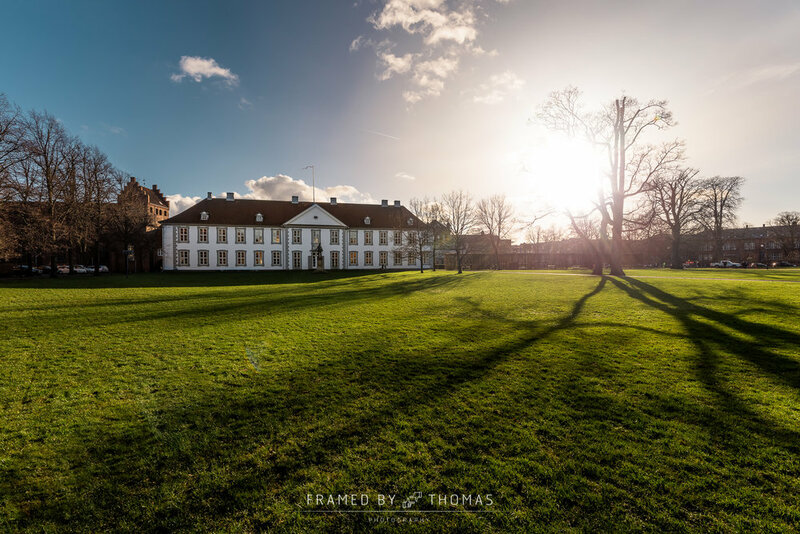 Odense, Denmark - December 7, 2015: The front of Odense slot (castle), Denmark. Odense central train station from above. 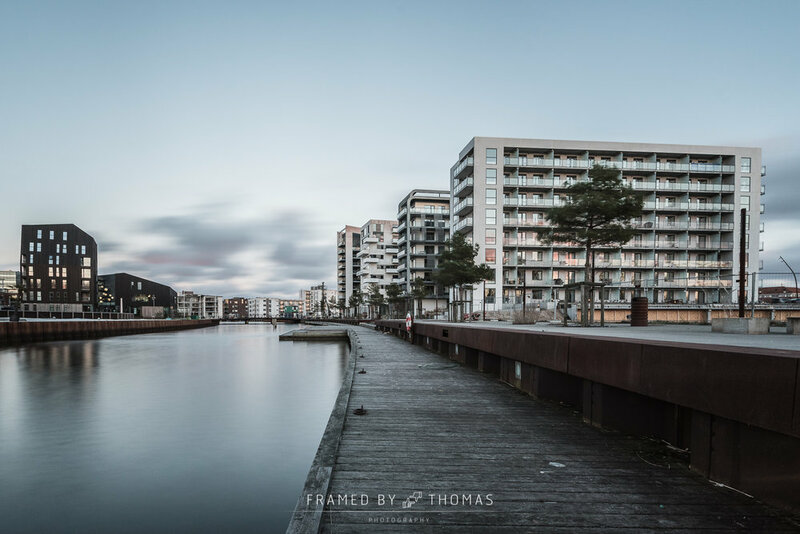 City complex at Odense harbour, Denmark.